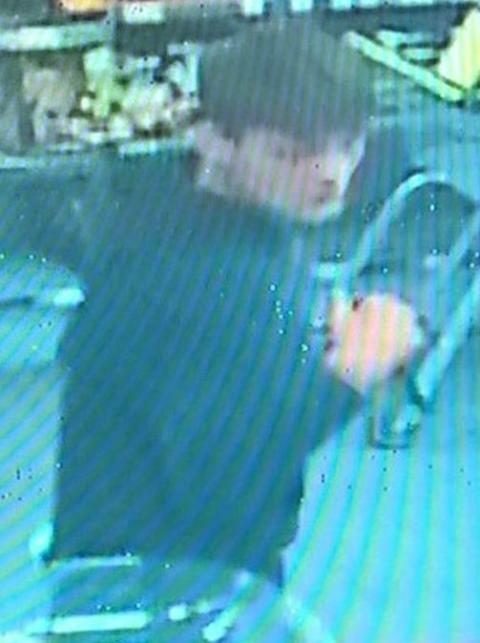 We would like to speak to him following a robbery that took place at the Co-op store in The Hundred, Romsey, at around around 6.10pm on Friday 17 August. A man entered the store, put steaks, other meat joints and boxes of chocolate into a bag, before heading to the exit without paying. He used what has been described as a small crowbar to threaten a member of staff who tried to confront him. He then left the store and walked in the direction of the bus station. We have released a CCTV image of a man we would like to speak to in connection with this incident. Did you see what happened, or do you remember seeing a man matching the description given in this area at the time? Anyone with any information should call police on 101, quoting 44180312325. If you have any information, please contact us on 101, quoting reference number 44180312325.